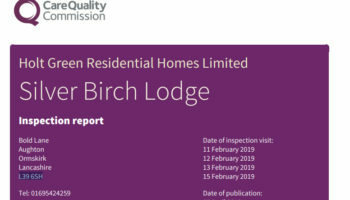 The home joined the top 3% of adult social care services following an inspection in January. June Hoggart, the General Manager of Briardene, said: “We are ecstatic! 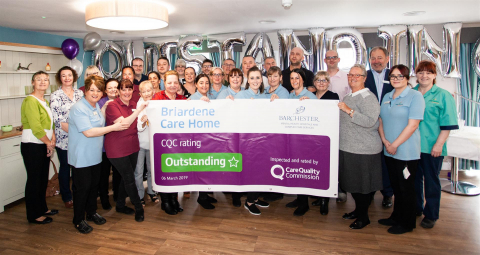 Our team at Briardene work so hard to provide the highest possible standard of care for our residents and we are so delighted to be recognised for our work by the CQC, and to be rated ‘outstanding’ overall. 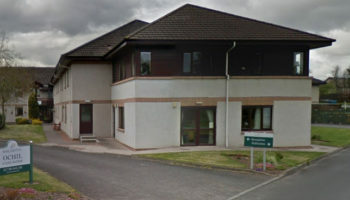 The CQC said: “Without exception staff and management worked in a way that put the needs of people living at Briardene first. 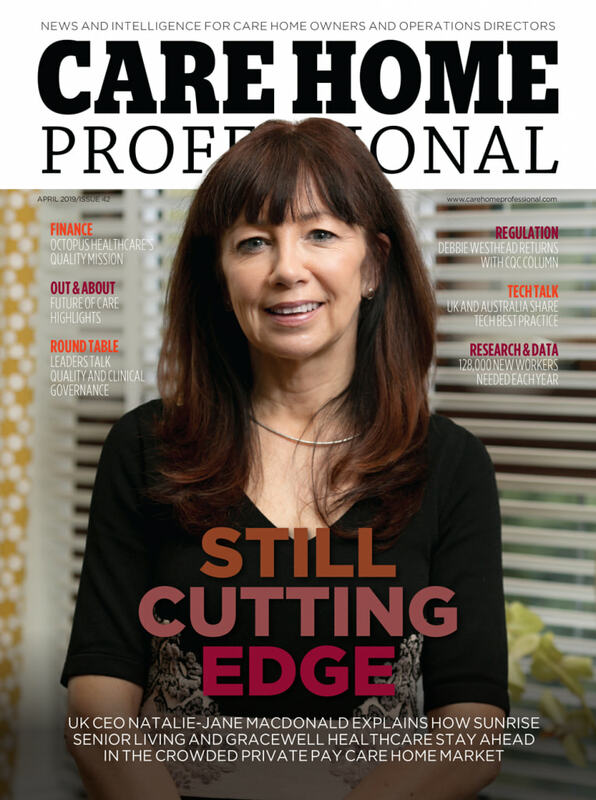 Care plans were written in an extremely sensitive and thoughtful way. 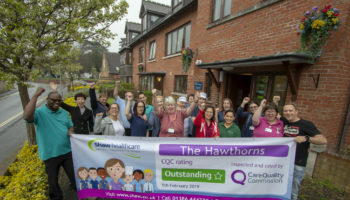 Staff knew every person they cared for in depth, what was important to them and the best way to provide care to them. 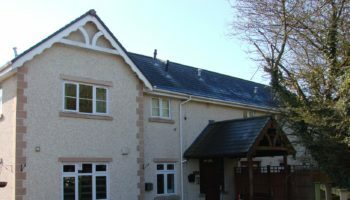 Feedback for the service was “extremely positive” with relatives feeling very involved in their loved one’s care and speaking very highly of the home’s management. Barchester CEO Dr Pete Calveley visited Briardene to personally thank staff who were each presented with a £500 gift voucher.